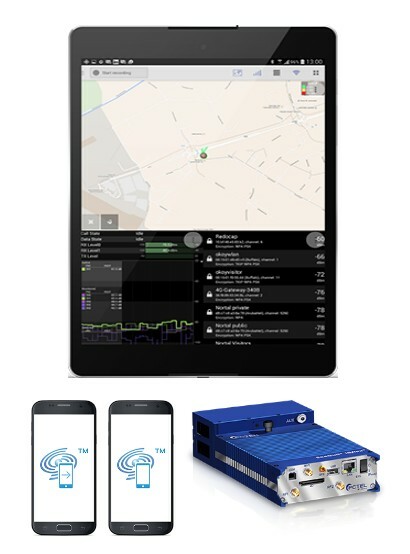 SeeHawk Engage™ is PCTEL's family of UE-based mobile network performance test and engineering tools. SeeHawk Engage uses standard commercial UEs instead of modified custom test devices, so you will see the network exactly as your customers see it. In addition to the flagship product, the SeeHawk Engage family includes SeeHawk Engage+™, SeeHawk™ Studio, and SeeHawk Engage Lite. SeeHawk Engage is a full-featured Android-based tool for drive testing and walk testing using a single smartphone or tablet. SeeHawk Engage+ allows engineers to deploy multiple UEs and manage them from a single Android device. SeeHawk Studio is a computer-based tool for multi-device drive testing, data visualization, and post-processing. 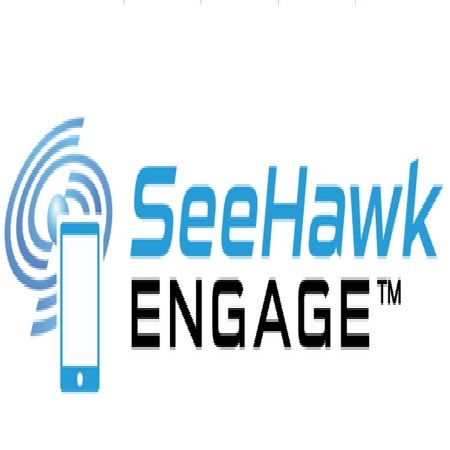 SeeHawk Engage Lite provides application-based user experience testing and can be installed on any commercial Android device. SeeHawk Engage, SeeHawk Engage+, and SeeHawk Studio also support PCTEL's SeeGull® IBflex® scanning receivers for accurate, detailed RF measurements. SeeHawk's industry-leading pooled licensing system permits sharing of software licenses across multiple locations. Engineers can also control and manage SeeHawk Engage-enabled UE devices remotely and store Engage data in the cloud. Fully automated updates via the cloud ensure that your software is always up to date. Supports most popular off-the-shelf phones and tablets. Remote configuration via the cloud allows easy control of your SeeHawk test tool fleet. Log file storage and export in the cloud allows you to make the most out of your data.